OnePlus customers range anywhere from the original early adopters who needed an invite all the way to new users who were able to buy their device from a major carrier. No matter when you joined the OnePlus community, you were likely made aware that they have multiple OxygenOS update branches. If you want to have the most stable version possible then you don’t do anything to your OnePlus 6 or OnePlus 6T and you will continue to receive updates from the company’s stable branch. However, if you want to test out some of the company’s newest features before anyone else then you can slide over to their Open Beta program. The process is simple to do and they even have detailed instructions on how to switch for those that are still currently supported by the program. The new beta branch begins for their first flagship of the year, but once the second has been released they have a history of keeping them in sync with each other (they just have separate Open Beta version numbers). For example, it was a little over a week ago when they announced Open Beta 9 for the OnePlus 6 while the OnePlus 6T had just started with Beta 1. 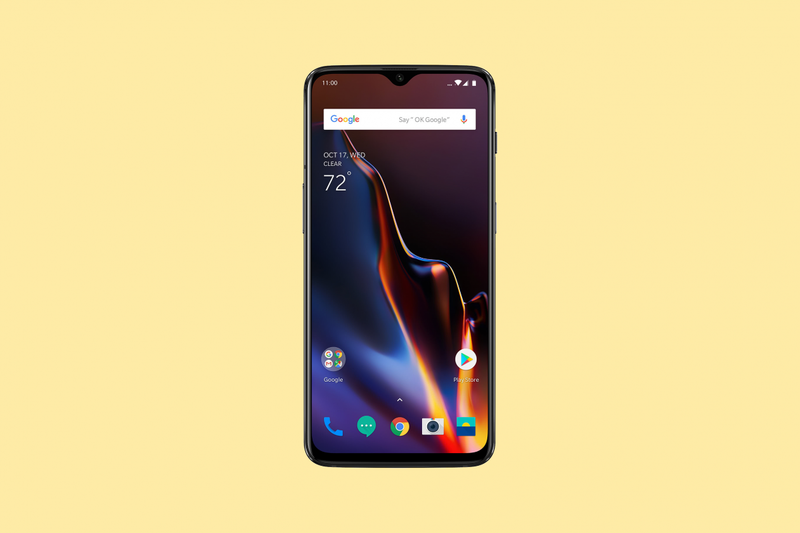 This week it has been announced that Open Beta 10 is now available for the OnePlus 6 and Open Beta 2 is ready for the OnePlus 6T. Highlights from these new updates include a caller ID feature for the company’s Indian customers, improved navigation bar color adaptation in 3rd-party applications, and more. You’ll find the full changelog and download links from both of these open betas down below. Improvements for screen brightness control. Confirm pin without tapping for app locker. Improved color adaptation for navigation bar when using third-party apps. Improved Ul for Call History. Added create a collection, copy and move photos features. New illustrations and design on blank pages. General Bug fixes and overall experience improvements.